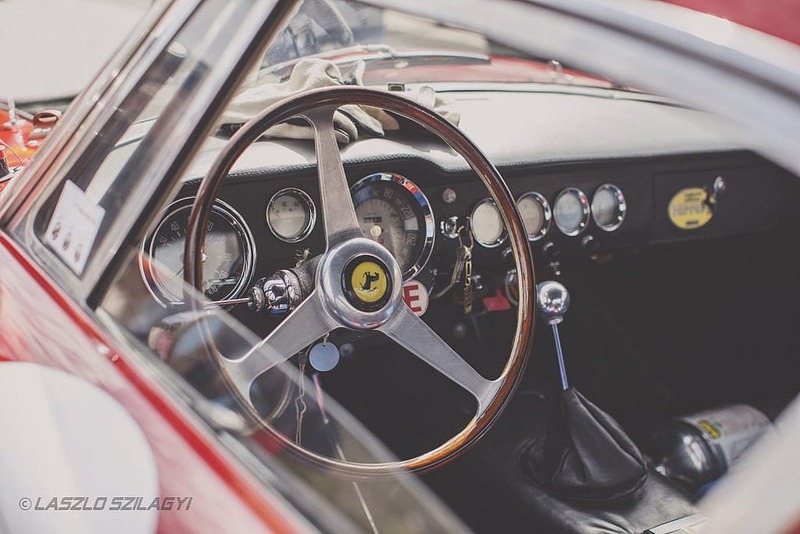 If you happen to find yourself in or around the Malta area this October 5-8 and you have a vintage car worthy of a Grand Prix race or Concours showing, stop by and see the Malta Classic. In fact, the Call for Driver Applications is now up! 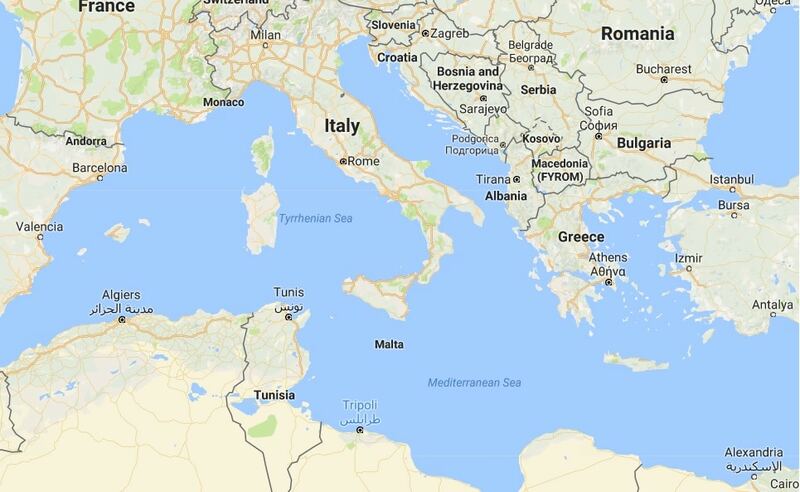 If you’re not sure where Malta is, here’s a map…see that little speck in the middle of the Mediterranean Sea? Keep looking, right there between Sicily and the North African coast. 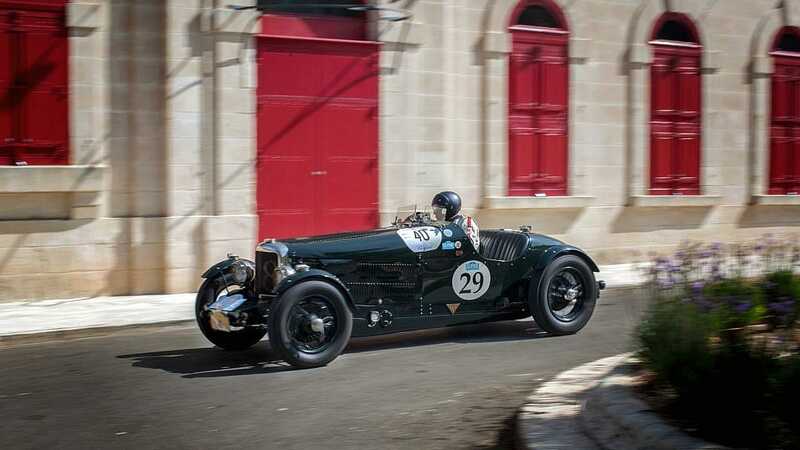 That’s it, Malta…one of the first areas of human civilization, yet many of the cars entering this year’s event are older than it’s own national independence. 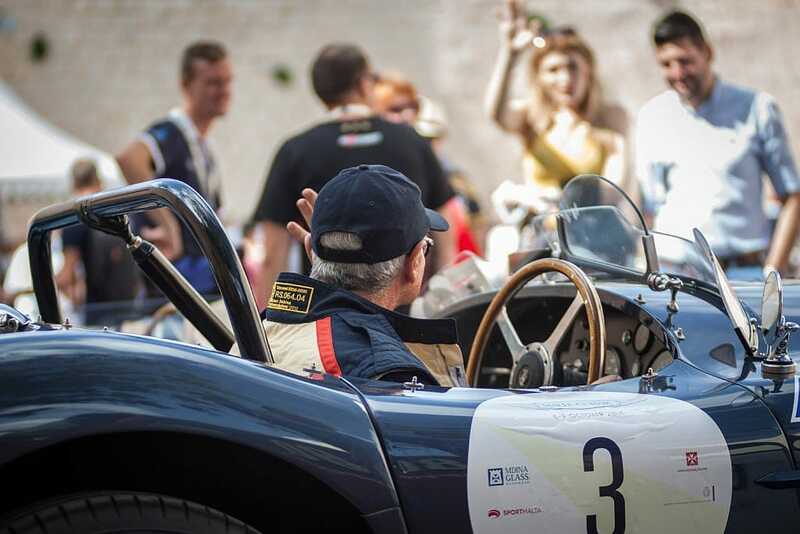 Sign ups are open for this four-day affair, comprised of the Malta Classic Hill Climb, the Malta Classic Concours d’Elegance, and the Malta Classic Grand Prix. 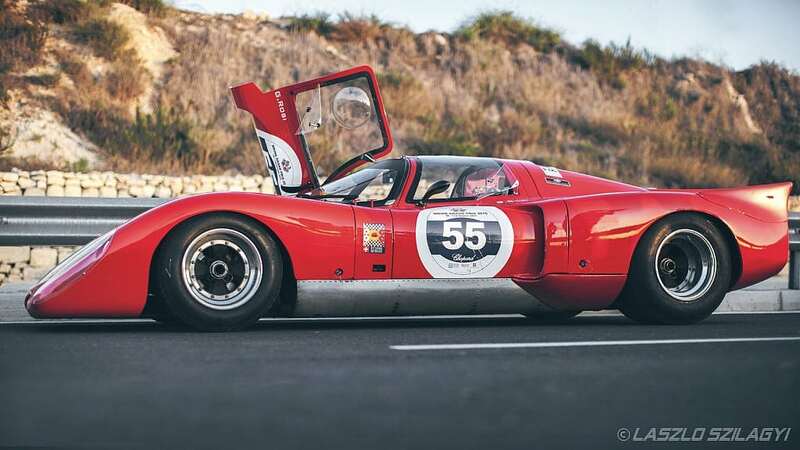 Over 70 pre-1976 cars participated in the 2016 Malta Classic, with participants from international locales such as Italy, the UK, France and Switzerland. The Malta Classic started in October 2007, when French entrepreneur and classic car enthusiast Thierry Giovannini organised Malta’s first ever Classic Car Grand Prix on the ring road of Valletta, bringing some of Europe’s finest classic cars to Malta to tour the island and race wheel to wheel on the Valletta circuit. Aside from some of the most beautiful cars within some of the most beautiful landscapes in the world, are some of the most beautiful pictures in the world. Behind the lens of these great pictures is professional photographer László Szilágyi. More to come in another piece will be a new vintage magazine soon entering the scene…so if these pictures here are any indication of what’s to come, you certainly don’t want to miss it. 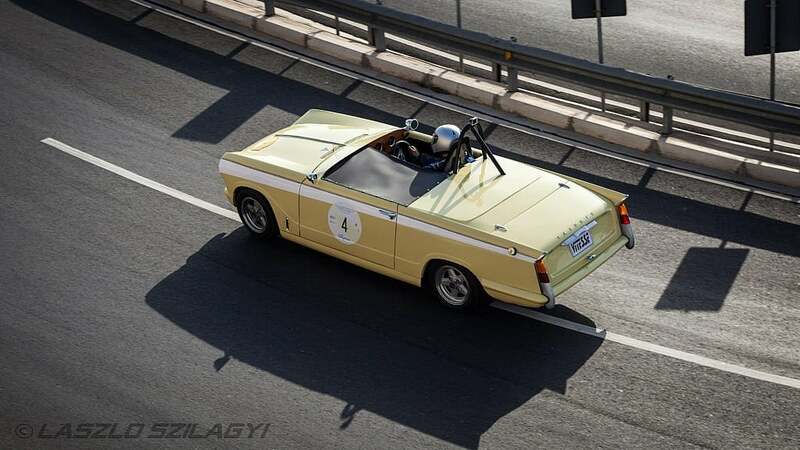 This entry was posted in News/Events and tagged classic, grand prix, malta, racers, vintage.